Birmingham is one of the most astonishing and most attractive cities of England. 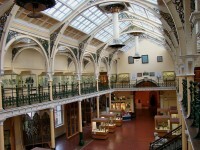 It is situated in the West Midlands and it is considered the second most populous British city. Birmingham is an important international commercial centre, it is home to a large number of six universities and it is famous for its excellent landmarks. This large city attracts dozens of tourists each year due to its magnificent visitor attractions which include unique architectural jewels like churches, cathedrals, modern buildings, museums and art galleries. In one of the previous articles I have already presented you the most significant landmarks of Birmingham. Below I will present you the best museums in Birmingham. If you love to visit museums on your vacations, I suggest you to choose this city. 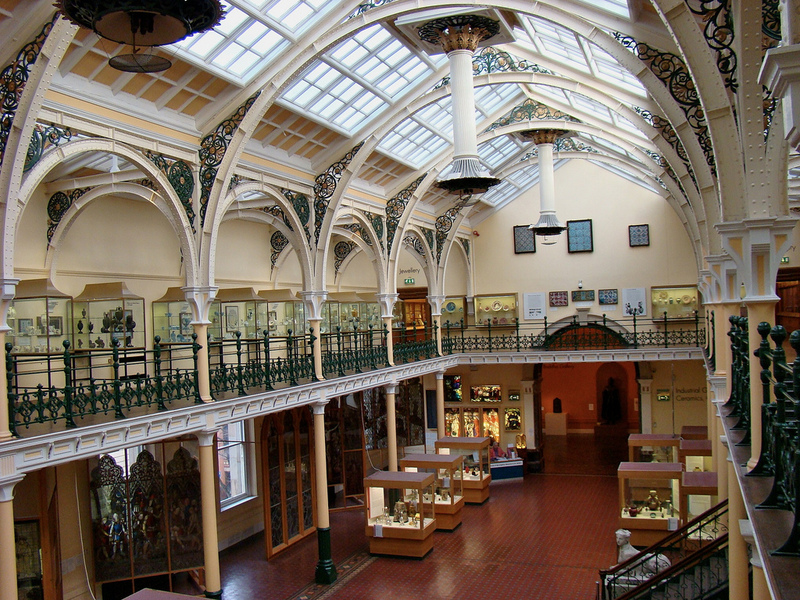 The fantastic Birmingham Museum & Art Gallery is a major arts museum of the city. It is famous for housing important works by the Pre-Raphaelites. This collection is considered “of outstanding importance”. 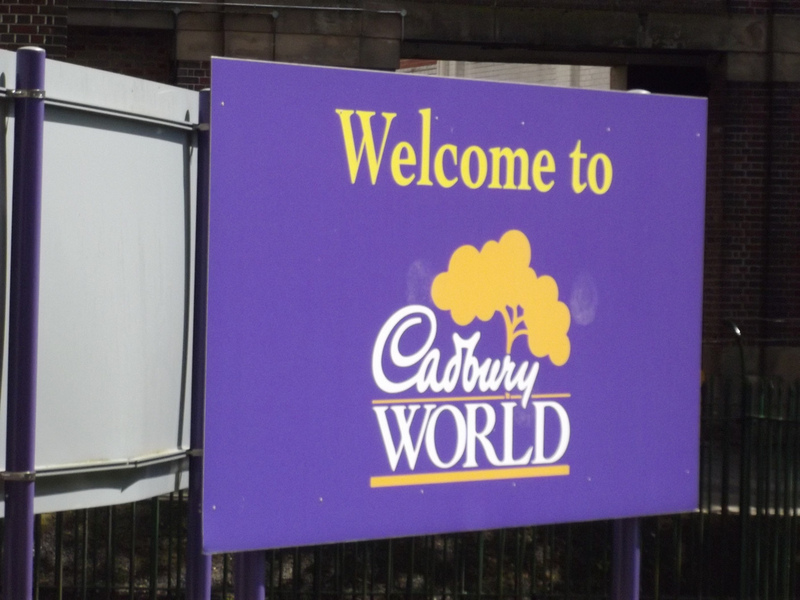 If you love chocolate, I suggest you to visit the fantastic Cadbury World. This interesting museum presents the steps of chocolate making, also the history of chocolate and the development of the company. 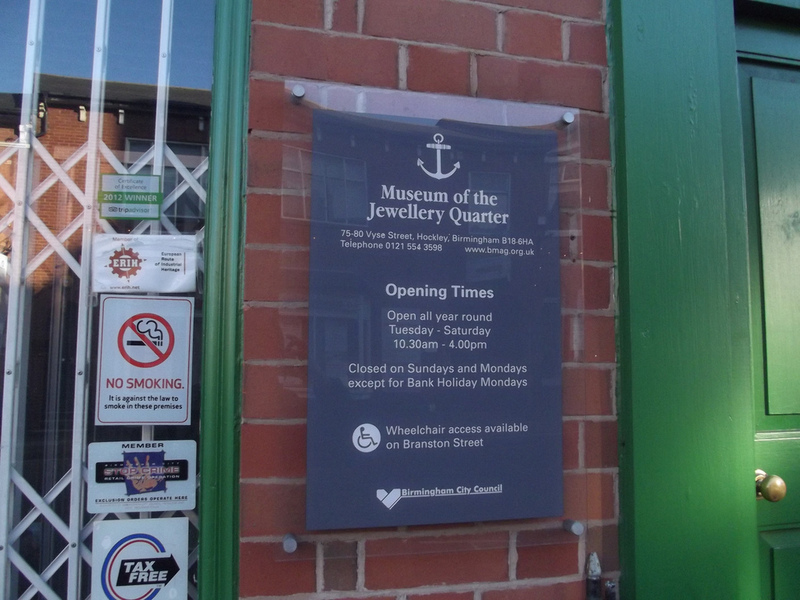 The museum is one of the most attractive leisure sights of the city, dragging about half million of people every year. With demonstrations, interactive displays and different presentations, the museum is a must-visit sight if you love chocolate.